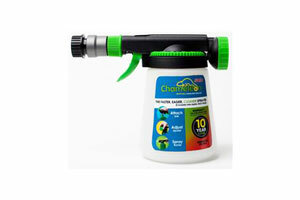 Hose end sprayers are great for using around the home and garden for various spraying needs. 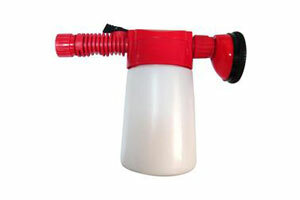 We carry Hudsong, Gilmour, Solo, and Howard Berger brand hose end sprayers. Hose end sprayers have a multitude of uses, they can be used for water soluble fertlizer, insecticides, plant foods, and more. 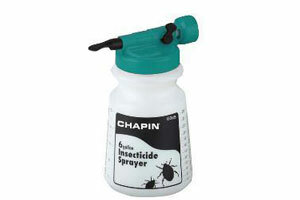 We have several hose end sprayers to choose from. Our brands consist of Solo, Gilmour, Hudson, and Howard Berger hose end sprayer.